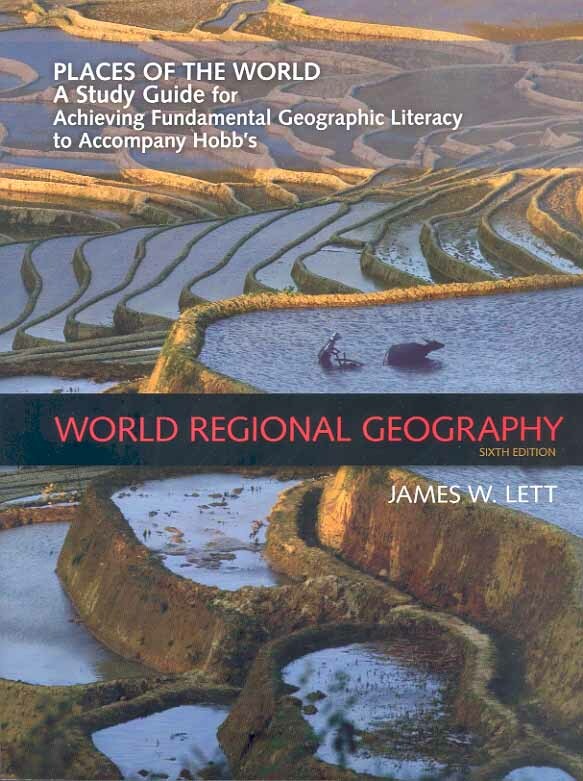 The discipline of geography links the study of human societies with the study of natural environments. 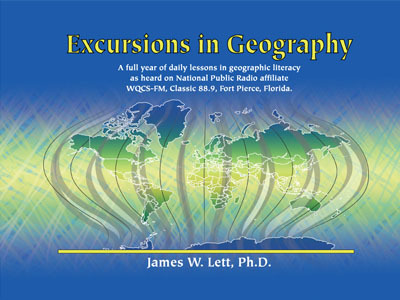 Geographers focus on the analysis of spatial relationships: anything that can be mapped is a suitable topic for geographic description and analysis. 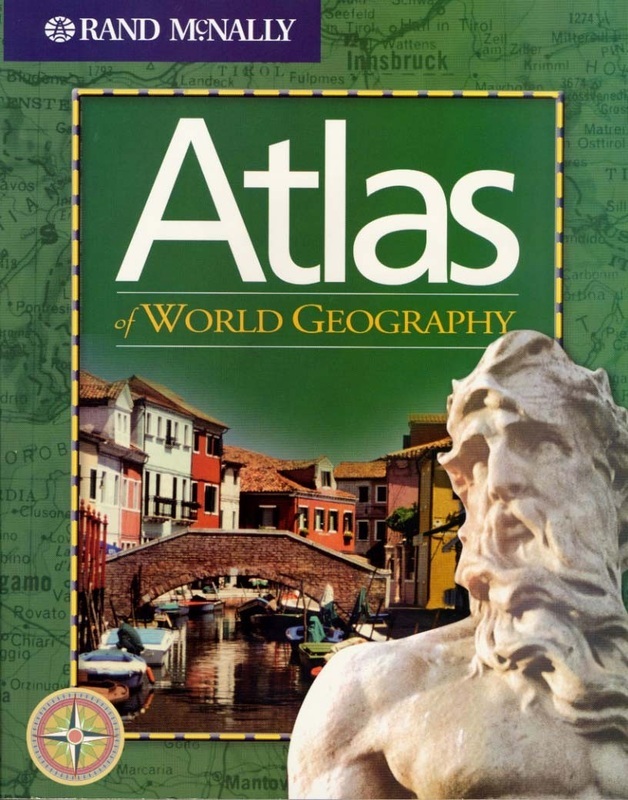 Knowledge of world geography is directly applicable to a very wide variety of fields, including history, economics, international relations, political science, anthropology, biology, geology, and literature, among many others. Many geographers work for governments, planning agencies, and multinational corporations, where they can apply their detailed knowledge of a particular area of the world to such concerns as policy making and problem resolution. Other geographers are technical specialists who work in a variety of public and private enterprises, applying their skills in computerized cartography, geographic information systems (GIS), remote sensing, and even environmental engineering. An excellent source of information about the field of Geography is the website of the Association of American Geographers.